Savvy dealerships pursue local listings to increase visibility across the Internet, and every new listing creates an additional chance of being found. As local business indexes collect and share information on your dealership, the challenge comes in maintaining the accuracy of this data. Our tools help to both maximize your listings and ensure their accuracy - thus increasing your chance of being seen. A major factor in how you dealership ranks locally is the quality and quantity of citations and the consistency of NAP (Dealership Name, Address and Phone number) across all citations. Let us run a free analysis to show you where you need to improve. Work on it yourself, or partner with us to make your citations consistent across over 70 directories. Our reports will demonstrate our impact on search engine results, and your sales, over time. 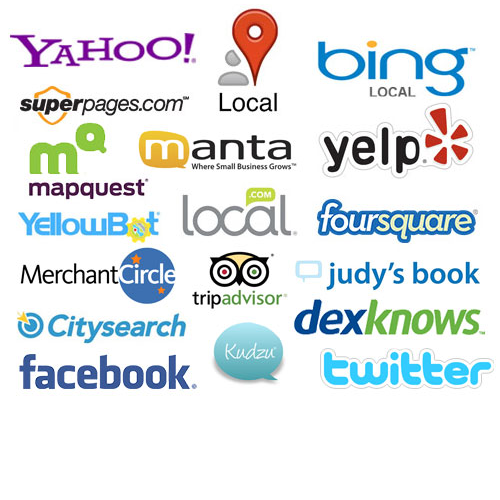 We know Automotive, We know Local Listings, We know Automotive Local Listings. We're your advocates, confidants, and partners.